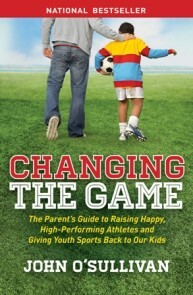 What if youth sports had a much greater purpose than winning, fitness, socialization, or development? What if sports could break down barriers, change societal obstructions, create opportunities for the better, and even save lives? 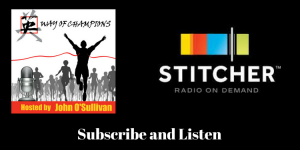 In this dually heart-warming and heart-breaking episode Nick Gates, Founder of Coaches Across Continents, shares how his company has been serving that higher purpose for 10 years using a ball and a lot of love. 18:25 We’re not a “happy clappy” soccer camp. We discuss real issues. 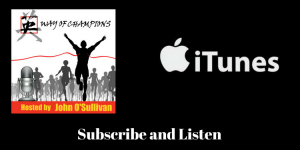 43:10 How do we define success in youth sport? 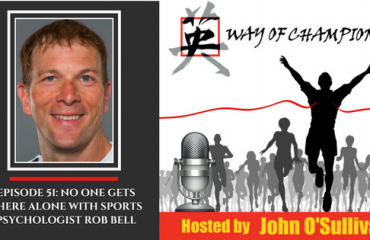 Nick is the Founder and Global Strategist for Coaches Across Continents. After 18 successful years as a businessman, sports entrepreneur, and Executive for Middlesbrough Football Club, Nick launched Coaches Across Continents as a nonprofit organization in 2008. Gates had played soccer for England as a Youth International and for four years for Harvard University. 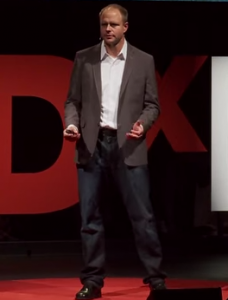 After graduating, Gates founded PLAY SOCCER, a soccer coaching company in New England. By 2005, Play Soccer had worked with more than 1,000,000 children and 9,000 local coaches, using a “Soccer as Education” curriculum. Nick is also an avid traveler, having visited over 80 countries in the past decade. These roots of a Soccer as Education curriculum, the power of football, and his love of traveling led to the idea that culminated in the creating of Coaches Across Continents. Nick remains the driving force behind Coaches Across Continents, growing the organization from one community in 2008 to serving over 50 communities in approximately 20 countries in 2013. He has spoken on Sport for Social Impact in global forums in Qatar, Monaco, the USA, and the UK while Coaches Across Continents has won global awards each of the last four years. While not traveling or working on and off field for CAC, Nick enjoys golf and scuba diving. 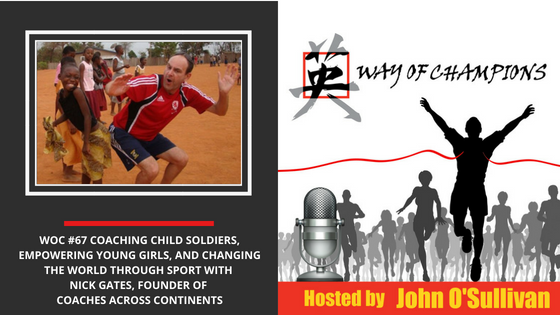 He can be reached at nickgates@coachesacrosscontinents.org.